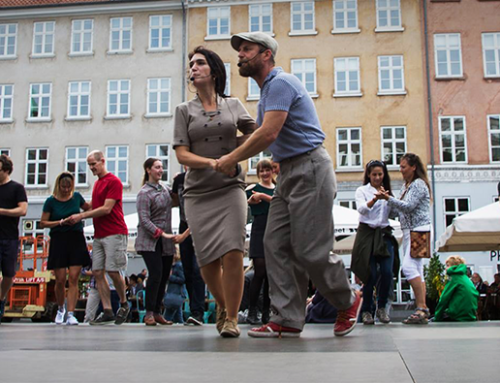 Hepcats Copenhagen has opened for sign-up for next round of classes. 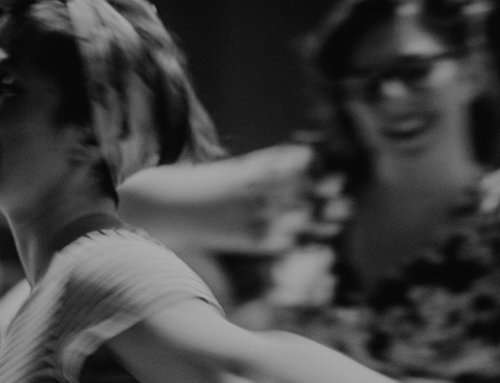 There’s a class for everyone – for novice and experienced dancers – dancers who have danced at Hepcats before and dancers from other communities – sign up with a partner or alone. Come join the fun! Learn the basics of a fun social couple dance danced to swing-jazz from the ‘20s, ’30s & ‘40s. Sign up with a partner or alone. For all dancers with 6-12 weeks of 8-count dancing at Hepcats or other swing community. Note: All Hepcats are expected to take the Beginners-Intermediate class twice before moving on to the Intermeidate classes. Working with classic variations from “back in the day” together with two cool hepcats. A great way to expand you Lindy vocabulary. 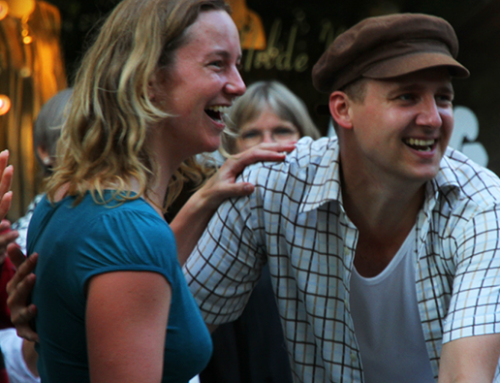 For dancers with at least 18 weeks of 8-count swing-dance class experience (3 rounds of classes at Hepcats). Come join the fun! Charleston crazyness for dancers with at least 18 weeks of 8-count swing-dance class experience. For swing dancers new to solo jazz dancing, this is the class to take. Learn or refresh the basics of jazz dancing – remember to bring happy feet! Requires no prior jazz dancing experience, but general swing dance knowledge is expected. Learn a newly choregraphed Lindy-routine with a bit of solo jazz thrown in. For dancers with 18+ months of experience. Join the Chorus Line class for a solo jazz experience inspired by the 30’s “chorus line” authentic jazz dance groups. For dancers with 12+ months of experience. We’re looking forward to swinging out with you! Next round of classes starts on May 2nd – sign up now! Next round of classes starts on March 7th – join us!